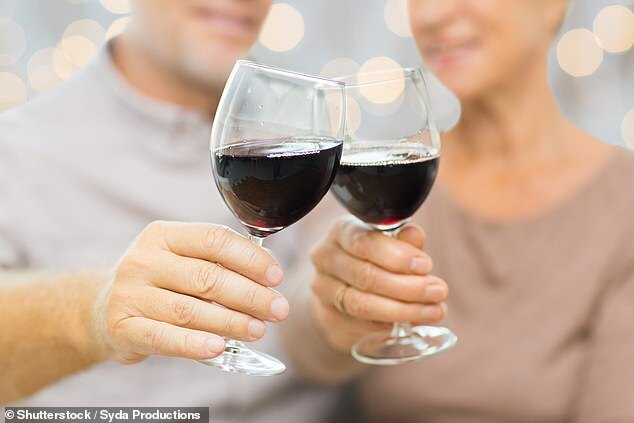 A glass of wine a night may help heart failure patients live up to two years longer than those who are teetotal, a study suggests. Research suggests that drinking moderately was safe for patients afflicted with the condition – but cardiologists warned their data was observational and did not establish a cause and effect link. Heart failure is a long-term condition common in elderly people where the heart becomes too weak or stiff to pump blood around the body properly. The latest US study appears to run contrary to most previous medical advice – that drinking alcohol should be kept to a minimum and excessive consumption avoided at all costs. 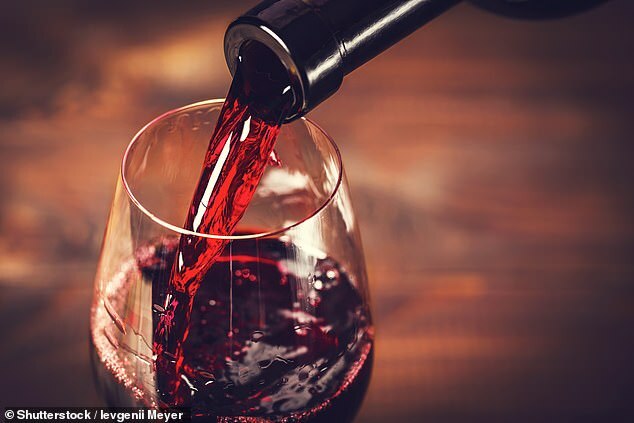 Professor David Brown, of Washington University in St Louis, said of the findings: ‘My patients who are newly diagnosed with heart failure often ask me if they should stop having that glass of wine every night. And until now, I didn’t have a good answer for them. The researchers found an association between consuming seven or fewer drinks each week and an extended survival of just over one year, compared with those who abstain in the long term. This took into account lifestyle factors – and the extended survival came to an average of 383 days and ranged from 17 to 748 days. The greatest benefit came from drinking ten drinks per week, but so few patients fell into that category that the data were insufficient to draw definite conclusions.